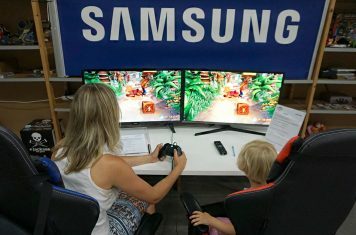 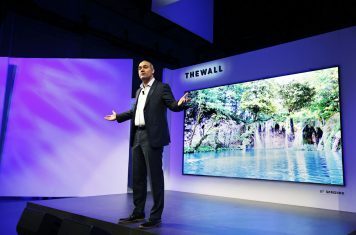 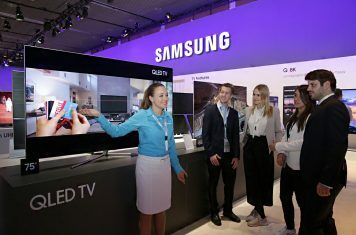 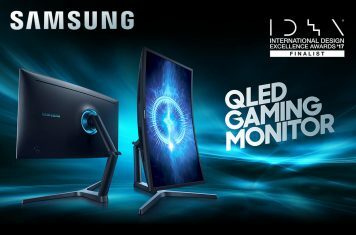 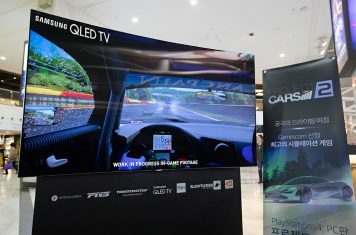 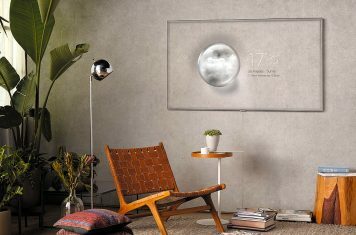 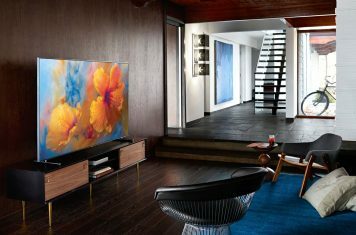 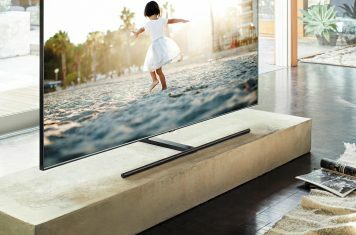 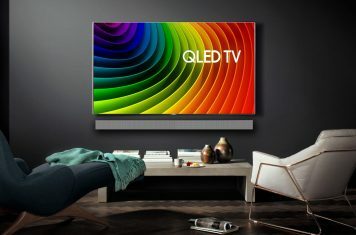 Samsung released their 2018 QLED TV models. 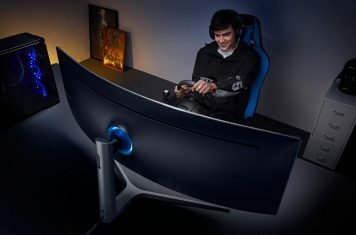 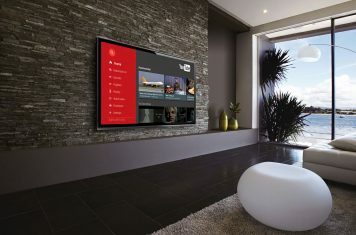 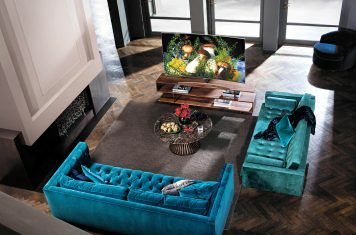 The televisions have been redesigned and offer better image quality. 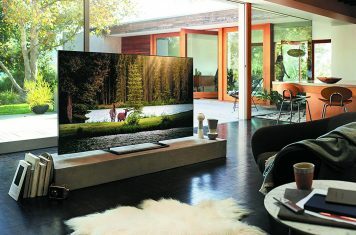 The holiday season is just around the corner, many shoppers will be placing a premium smart TV on their wish list.